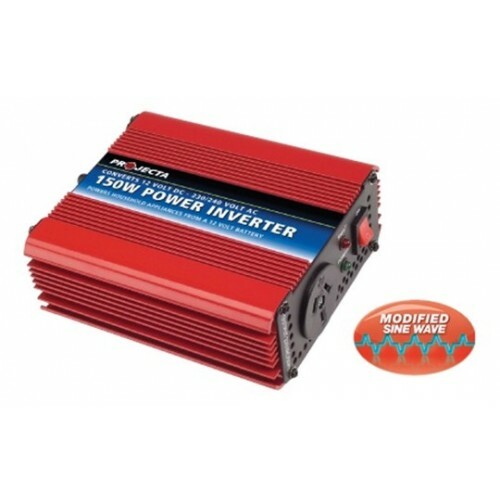 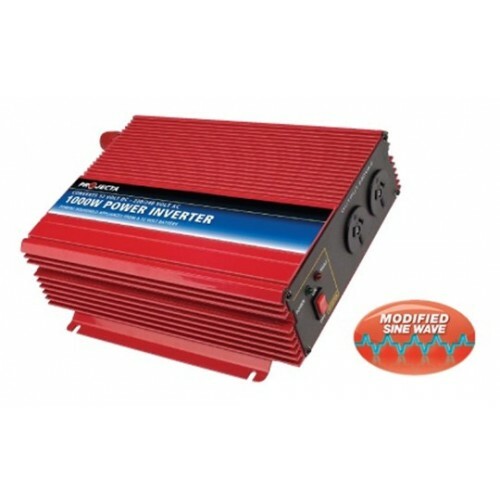 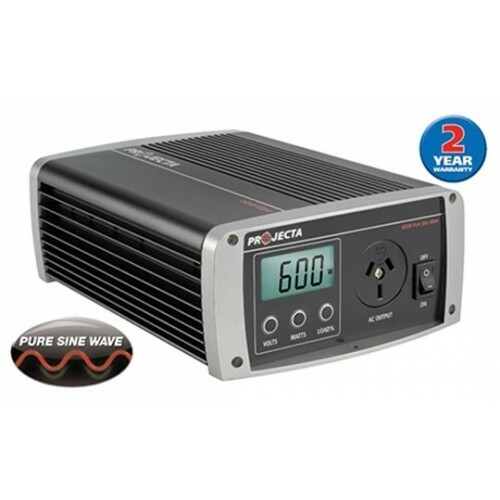 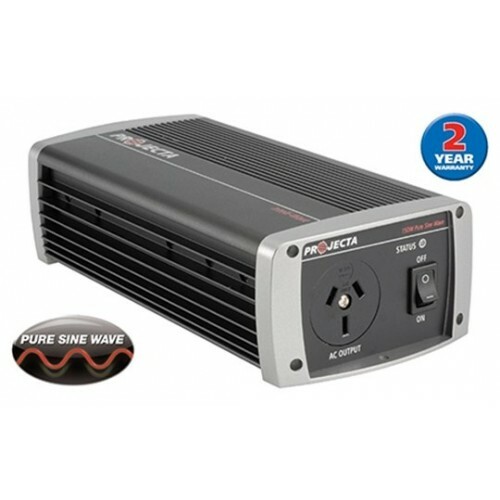 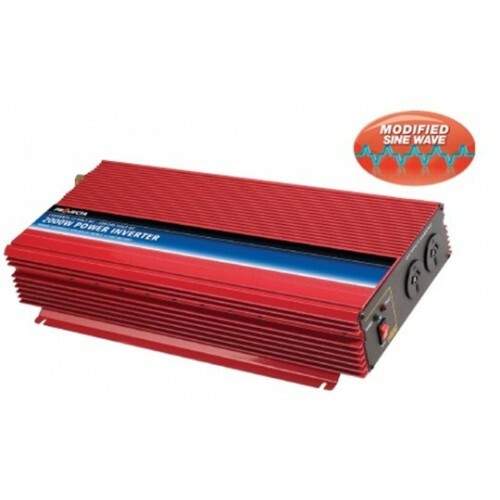 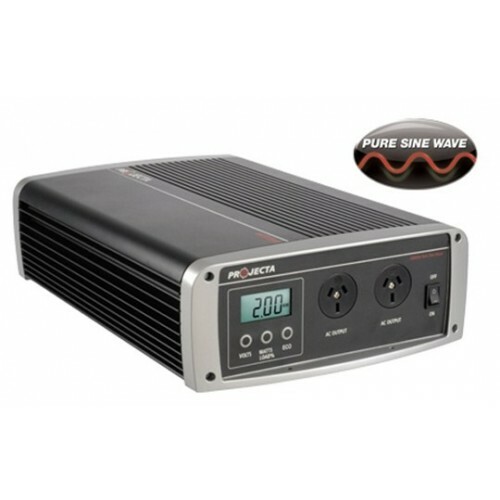 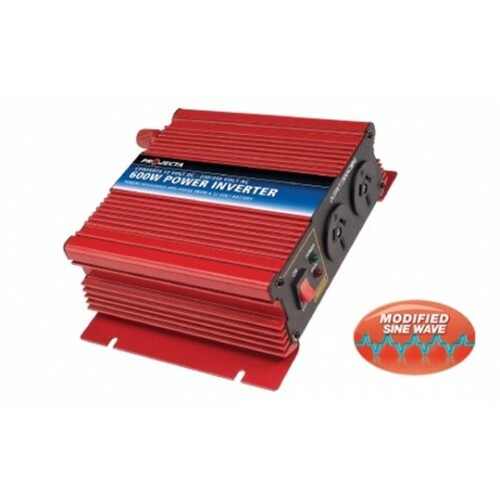 The Projecta Intelli-Wave 12V 1000 Watt Pure Sine Wave Inverter gives a clean True Sine wave output ensuring your sensitive electronics won't have issues This 1000W Pure Sine Wave Inverter is perfect for the Car, Boat, Caravan, 4WD, RV or Motorhome. 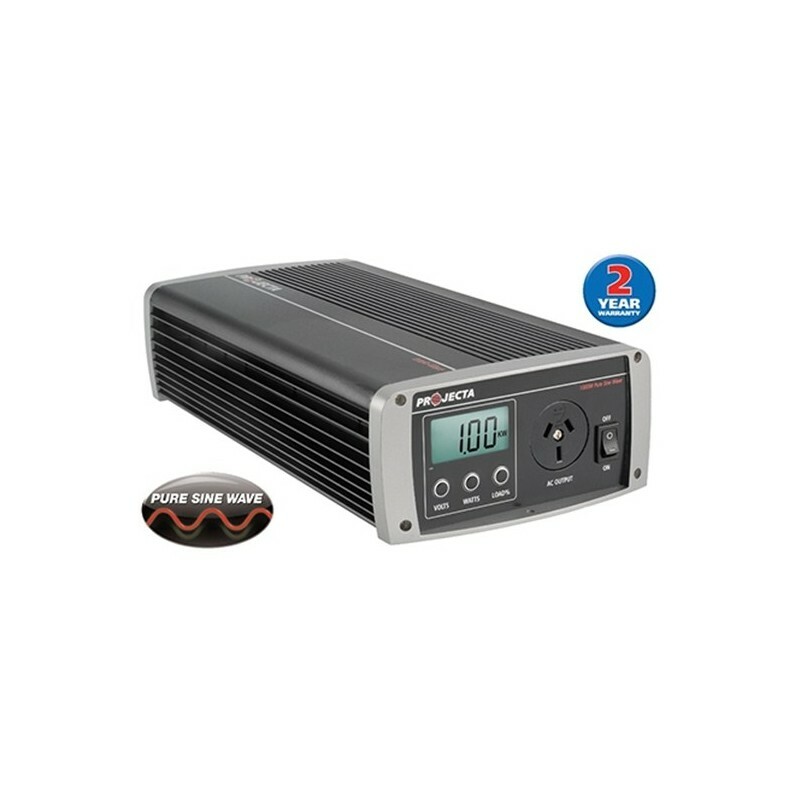 With a peak power output of an astonishing 2000W, the IP1000 is the ideal inverter for powering all your electrical needs that require ultra clean power. Ideal for permanent installation this sophisticated inverter is perfectly suited to caravans and trade requirements. 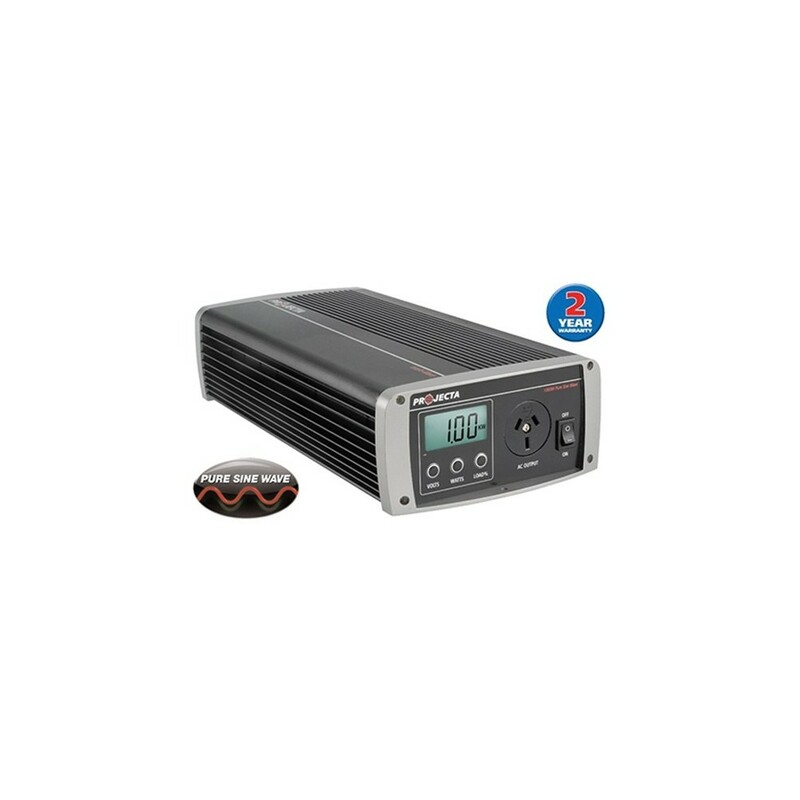 So if you are looking for an inverter to do some serious work such as running a small drill, kettle, blender, and other devices like this, then the Intelli-Wave 12V 1000 Watt Pure Sine Wave Inverter will be a perfect solution for you.